Maternity Sessions are typically done between 29 and 35 weeks, but if your schedule does not allow for that we would be happy to work with you on the timing. 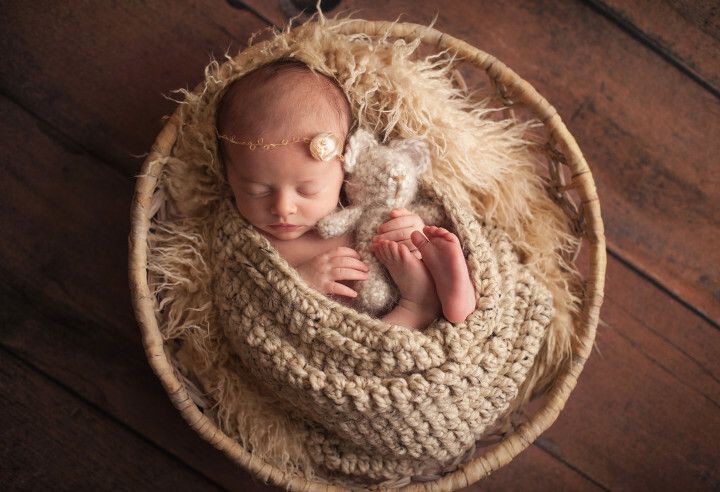 Julie Brock is a leading Louisville, KY newborn, family, and maternity photographer. Topping the list of Louisville’s best photographers, your family will enjoy a relaxed, fun, luxury experience with every detail taken care of for you. If you’re looking for high quality, carefully crafted portraits your children will treasure as they grow up, I invite you to experience the difference, and welcome you to Julie Brock Photography. The exception—if you know your are going to be a c-section or induction date, the session date can be booked in advance. Our calendar fills up quickly and I try my best to leave spaces open for last minute newborns. Every effort will be made to accommodate newborns less than 21 days old; however, if you contact us after baby is born, availability cannot be guaranteed. All sessions include children, spouses and grandparents are welcome with no additional fee. 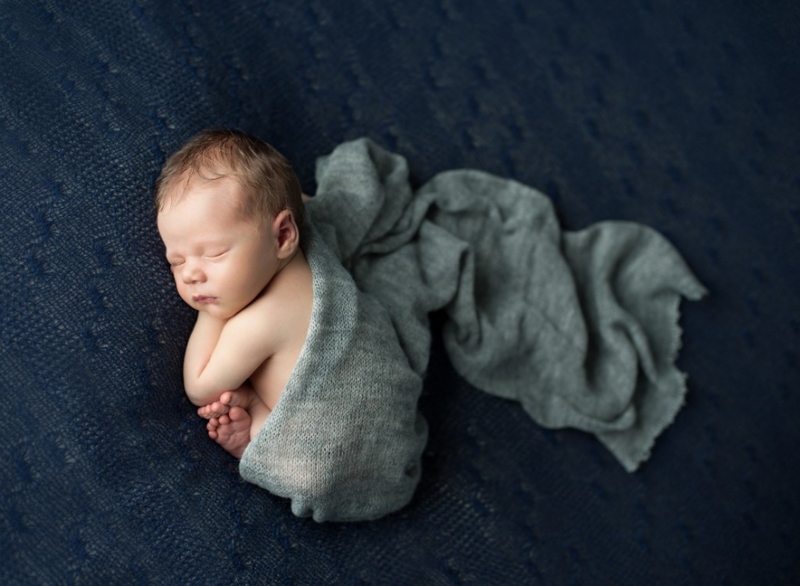 Your baby will go through so many changes, and that is why is so important to capture your newborn so you forever remember their delicate eyelashes, dewy skin, and curly womb poses. 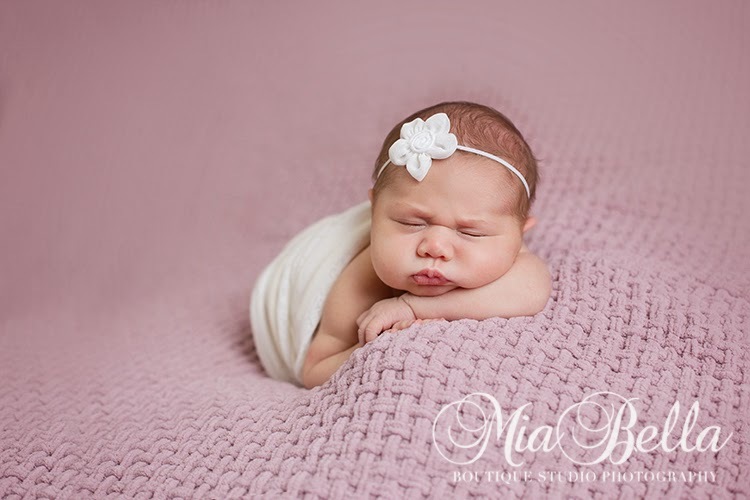 Our studio has gowns to use for Maternity or Newborn sessions. Each session includes a pre consultation. We will assist you with wardrobe and will discuss ideas on poses, lighting, props and style. Professional studio lighting generates the ability to create timeless portraits and those stunning silhouettes that so many women are dreaming of. We will work closely with you on preparation and ideas and will make sure that you will have a comfortable maternity session experience. Studio or on location sessions are always available. Our session fee covers the time and talent of the photographer and all that is required to run a successful studio. Our session fees do not include prints or digital files. If you would like more information about our amazing, custom services and investment, you may give us a call or email us . Because babies rarely arrive on their due dates, it is best to book as far in advance so we can add your estimated due date to our calendar and secure your date. Pre-booking also allows you to prepare for the session ahead of time, such as planning the set-ups, poses, wardrobes, etc., and conveying to us your overall vision for your session BEFORE your new bundle of joy arrives. When your baby arrives, please contact us as soon as possible so we can secure a date within two weeks of your baby’s birth. Pregnancy is the most special and unique time in your life. Our goal is to create beautiful and timeless art to be treasured for years to come. Let us document your wonderful journey! Our photography style is elegant, classic and timeless. We love photography that is simple and clean and that captures the moment. Oh Baby, do I love babies. 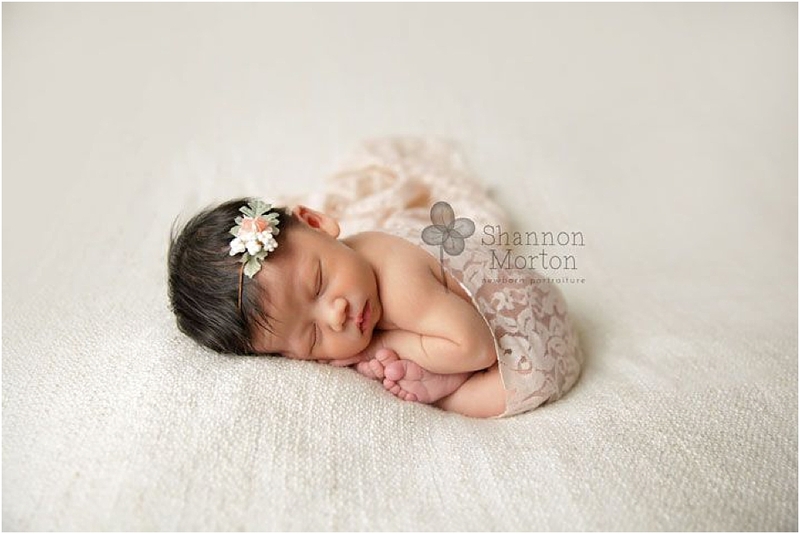 I believe there is nothing more enchanting and pure then capturing a newborn baby in their first few days of life. 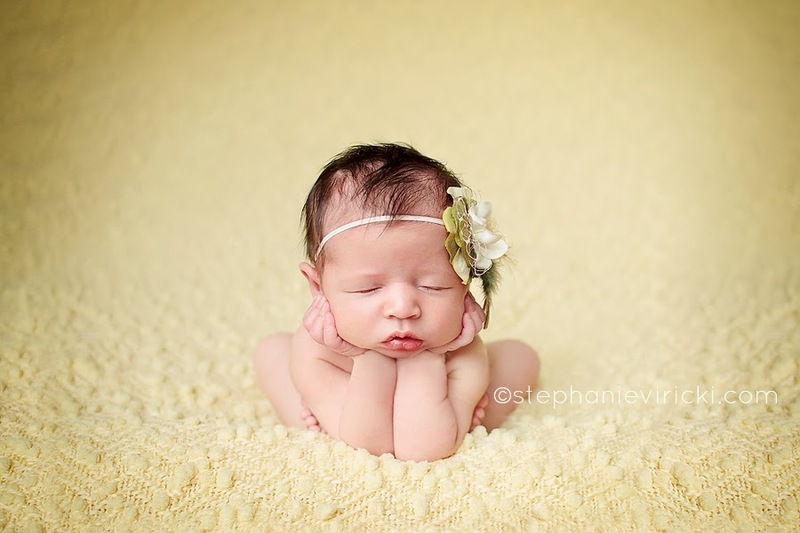 Their little feet, tiny hands and precious cheeks, photographing babies is such a great joy. Your little baby will only be this tiny for just a small moment.